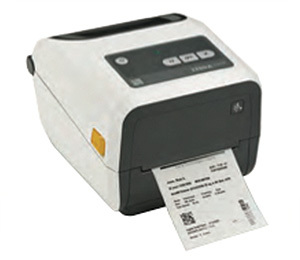 IntegraServ offers an extensive portfolio of Zebra Printers, specializing in high-performance machines, featuring barcode and RFID printer solutions. 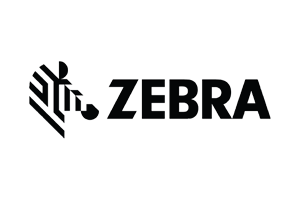 As a leader in RFID technology, Zebra is an excellent choice for encoded printing, across a variety of applications, and has a broad product selection for Industrial, Desktop, and Card printers. 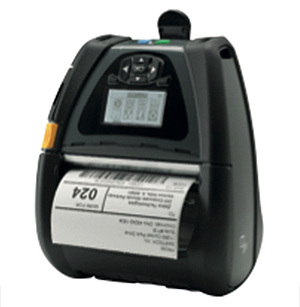 Labels, cards, badges and barcodes are simple to print on Mobile and Card printers, while their Print Engines are perfect for high-volume jobs. 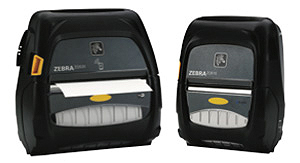 From desktop to mobile, industrial to kiosk and card printers, our selection of Zebra printers is sure to serve. 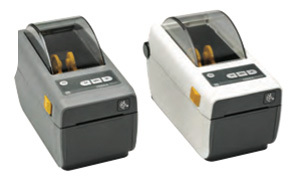 Their wide range and quality service make them excellent partners, as a result we stock a variety of their printers. Find smarter ways to print, no matter the machine. 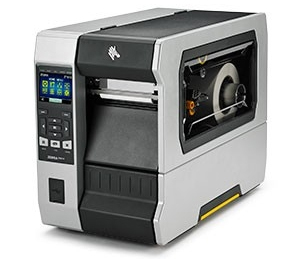 The ZT510 includes the core features you need in an industrial printer at a cost-effective price point. 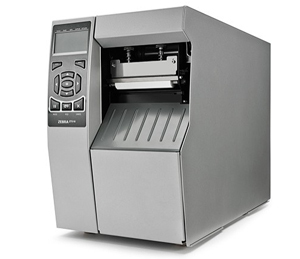 The ZT510 provides a proven, durable design and construction while adding advanced management and monitoring capabilities. 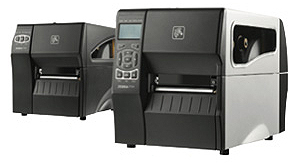 Industrial printing that fits your budget. Keep you critical operations running efficiently. Delivering best-in-class quality, features and print speeds to keep your operations moving forward. 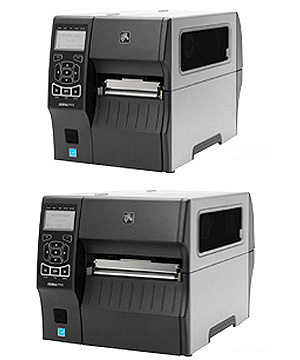 Boost productivity with quality, reliable printing and advanced features – Priced to fit your budget. 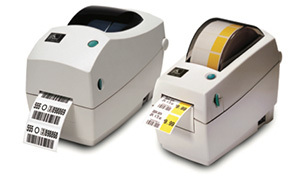 Zebra’s QLN family of direct thermal mobile label and receipt printers. 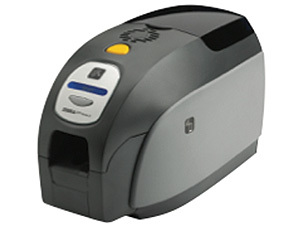 proven drop-resistant durability, user-friendly, productivity-boosting features; and easy integration. Offers exceptional durability and reliability in the toughest environments. 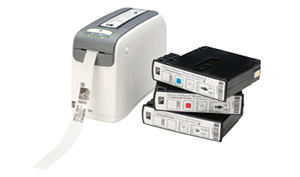 One of the smallest in its class, a powerful, Ultra-Compact printer. 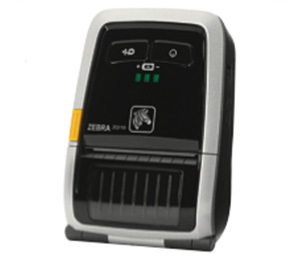 Zebra’s smallest printer in its class. 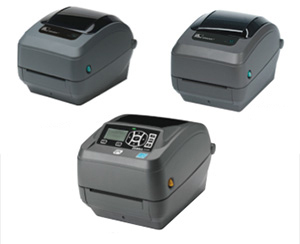 Ultra-compact and fast “fits anywhere” 2-inch printer. 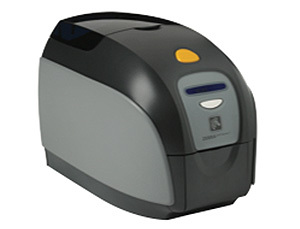 Healthcare Ready 4-inch Printer with Intelligent Time-Saving Ribbon Cartridge for Foolproof Loading. Affordable card printing with an easy-to-use, space-saving design. 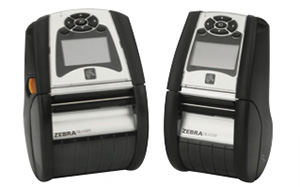 IntegraServ offers a full line of Zebra Printers. Contact us and we’ll be happy to help you find the products that will best suit your needs.